The credit crunch is here. There’s no doubt about it. The market is rapidly changing… and everyone is freaking out. But I’m not worried. And once you follow the steps I explain in this video – you won’t have to worry either! The next few months (maybe years) will be hard for the unprepared investors. But not for me. Not for my students. And hopefully – not for you. Want to know my plan for surviving and flourishing despite the tighter lending policies, decreasing rental income, and stagnant house prices we’re seeing? 7 Simple Rules For Making Money Even When Property Prices Are Going In Reverse! Can’t Find Positively Geared Properties? Fix This Common Mistake To Unlock Hidden Opportunities Everywhere! … and more! All in this FREE REPORT! 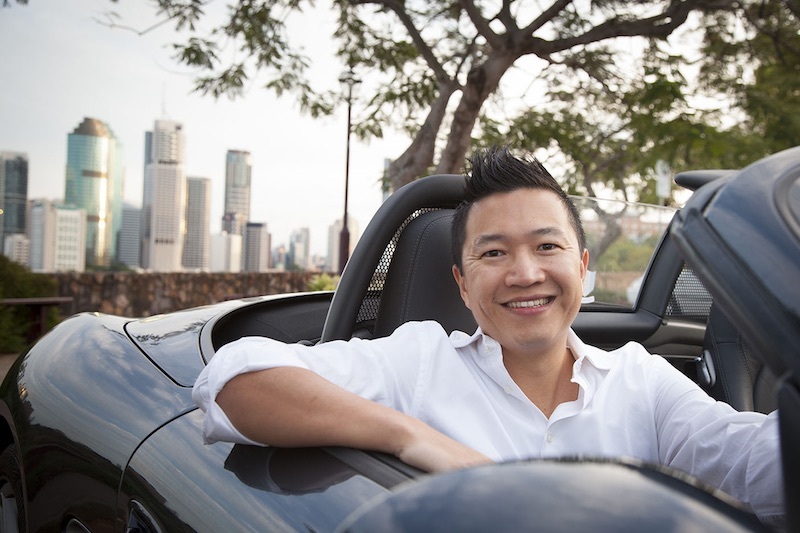 from zero to over $30 Million – using other people’s money! Hi, my name is Nhan Nguyen. However, most people know me as ‘Mr. No-Money-Down’. I earned that title by completing over a hundred property deals (total worth over 30 million dollars) – almost entirely funded using other people’s money. It wasn’t thanks to my upbringing. My parents actually came to this country as refugees with nothing but the shirts on their back. Money was always short when I was growing up. And when it came to creating wealth – you could say my family was somewhat misinformed. For example, I grew up thinking that if I studied really really hard, the world would be my oyster. Ha… If only! It wasn’t until my second year in Uni when I began to realise how the world actually works: A university degree might look great hung on the wall… But when it came to creating freedom for me and my family – it would not be enough. Not even close. Nhan Nguyen, known as ‘Mr. No-Money-Down’, teaches everyday Australians how to make a fortune in property using none of their own money. About the same time, a little book called “Rich Dad, Poor Dad” came out. I knew right then and there: property investing was my answer. So I read every book I could find on the subject. Attended every seminar in a 150km radius. Listened to every audio program I could afford. And after a few months, I pulled the trigger and bought my first property. It went well, so I bought a couple more properties. I made one silly mistake – and lost everything. I lost my money. I lost my properties. Worst of all… I lost my confidence. You can find the full play-by-play of how I lost my entire portfolio in my free report. 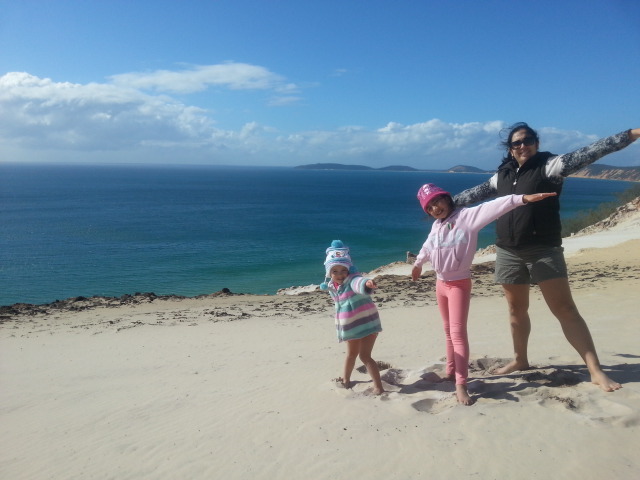 Being able to spend real quality time with my wife and two girls is what property investing is all about for me. I’m so thankful I never gave up! My early failure as a property investor taught me to be very picky about whom I take advice from. And that little lesson changed the whole picture. It led me to finding my first mentor, who helped me get back on the horse. Since then, I’ve had the rare privilege of being trained by some of the wealthiest, smartest, most successful property investors in the country. And thanks to that privilege, I discovered a much better… safer… easier, way to make lots of money with property. I call it… The Property Fast Track! I love taking my family on vacations and we go away at least four times a year. Where to? 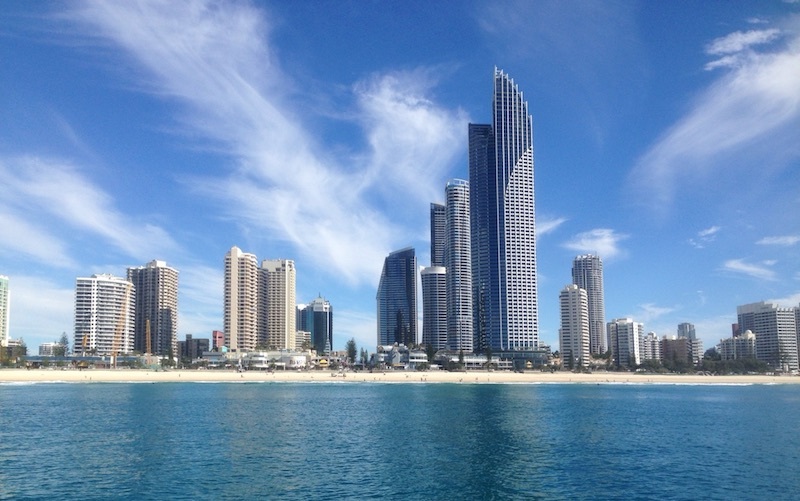 Resorts… Overseas… On a cruise… Or just camping here in the Gold Coast – whatever tickles our fancy! Even though today I enjoy a lifestyle of total freedom, one that is beyond most people’s wildest dreams, you need to understand something. I was within a hair’s breadth of giving it all up many times. There must have been at least a thousand times that I thought about throwing in the towel. And do you know what kept me going? Other than having the most wonderful family (many people do), the only reason I am where I am today is simple: I had the right mentors guiding me. And now… It’s time for me to extend the same courtesy – and give back. That’s why I decided to found Advanced Property Strategies. And that’s why I began teaching the Property Fast Track formula – the secret behind my success. And when I say teaching I mean it in the fullest, most comprehensive, more earnest way. I don’t believe in teaching a watered down, half-censored version like so many others do. In fact, I am committed to teaching as many investors as I can, and to teaching them the exact same system that made me a property millionaire. The same system that I still use today. This Porsche was my dream car for as long as I can remember. And a few years ago I finally bought one – and I paid cash using sweet passive income! I love Monday mornings. Going fishing on my boat (which I bought brand-new and paid cash). The Gold Coast behind me, an endless ocean in front of me, and not a sound in the air but the chirping birds and my fishing rod. Heaven on earth! everyday australians getting rich… fast! "Our lives have changed with a single property deal and we have never looked back! Nhan helped me and my wife get plans and permits done for a townhouse development. We sold it for $3.4 million and turned a 1.3 million dollars profit!" “I just secured my first property deal – a 'two into six' subdivision and I didn’t put any of my own money into this deal. who can learn the fast track system? The Fast Track formula works even if you have very little, or even no cash. Remember, I had zero dollars in my savings account when I got started. It didn’t stop me from transacting tens of millions of dollars worth of property – and it won’t stop you! Similarly, you do not need a well paying job to be able to use the formula. You don’t need experience. You don’t need to be “good with your hands” or a “good negotiator”. You must be open-minded enough to at least consider doing things a little bit differently. So where do you start? I’m glad you asked! 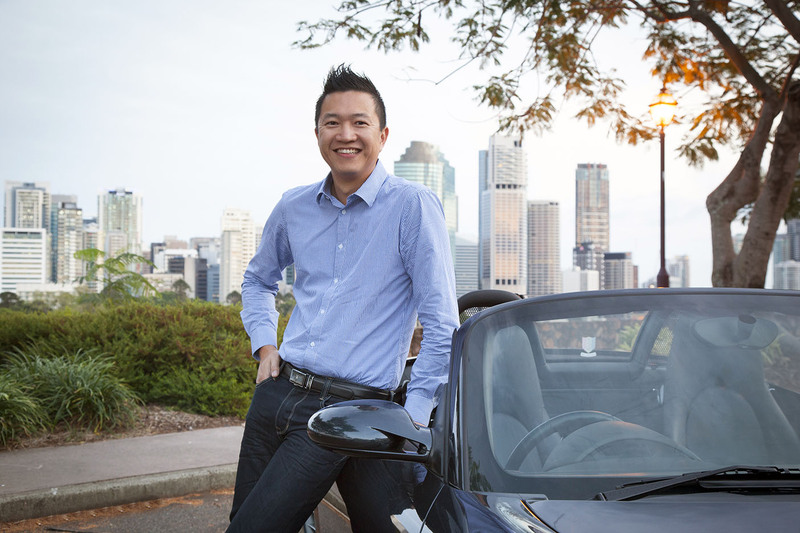 But now – after working with Nhan – my confidence has gone through the roof! I can’t really say enough good things about working with Nhan. I got so much more than I could ever imagine, and now I’m ready to get out in the real world and start buying properties! 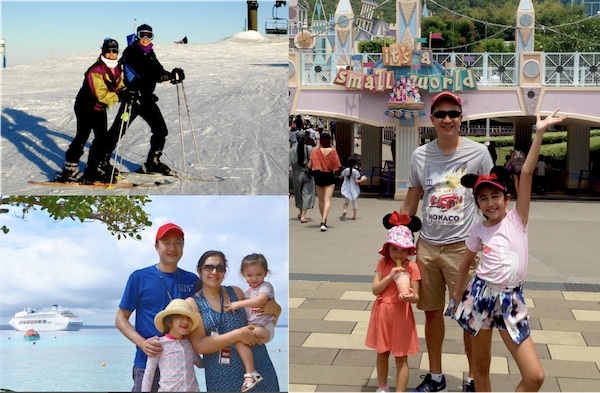 “Nhan helped me push beyond my fear blocks and given me the momentum I needed to get out of my comfort zone! 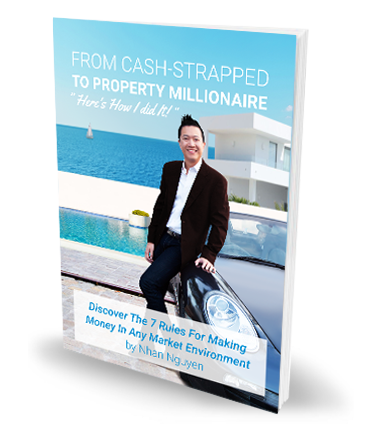 Thanks to Nhan I was able to sell a property that I previously had great struggles with, and I’m finding everything I’m learning very, very valuable for my portfolio. The first step in learning how the Fast Track formula works is easy. Download my Fast Track Formula report by clicking here. Then, read it. Read it carefully. Read every word. Pay close attention! The seven rules I explain in the report have probably created more riches than anything you’ve ever heard in your life! If you want the fastest way to take ALL the information found in this report and translate it into money-making action… then check this out! Buy all the property you want – no money down! Then look at the dates of my upcoming training events below and save your seat at one of them. You better hurry though. These events fill up quickly. And sometimes I take a 6-8 months hiatus to focus on really big deals, learn new fishing techniques, or cruise the world. Which means… that if you don’t save a seat today… you might end up waiting for a very long time before you get another chance. Please scroll down and check the dates out now. I love taking people to see moneymaking projects with their own eyes. So they can get a real feel of what’s working in the current marketplace! 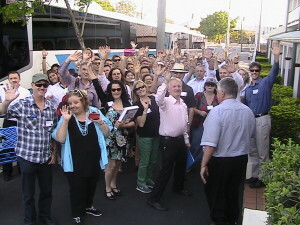 Whether you attend my bus trip, boat trip, or in-venue training event, you’re guaranteed to have an adventure. Case studies come alive as you experience first-handed how it feels to find a winning property deal, and what it takes to turn it into dollars! 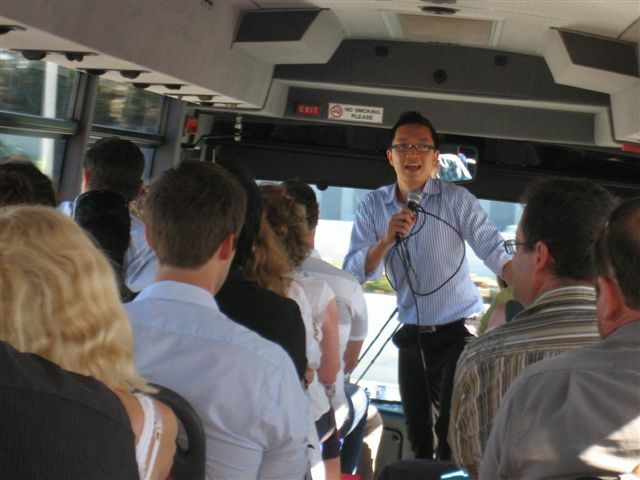 "Brisbane Property Adventure 11th May 2019, Saturday"
"Melbourne Property Adventure 24th August 2019, Saturday"
Anne Makes $60k Profit in Canberra! $65,000 in 12 Months! Well done, russel!!! Not sure where to start? No problem – we’re here to help!